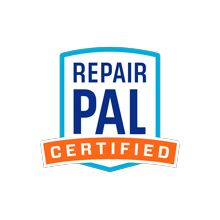 Precision Automotive & Transmission employes 6 ASE Certified Master Technicians and we only use factory approved replacement parts in our repairs. We stand by the work of our technicians and the parts that we use. 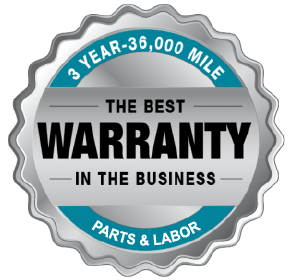 We are so confident in these things that we offer you an almost unheard of in-house 3 year, 36,000 mile warranty on parts and labor. In Addition to Precision Automotive’s 3 Year/ 36,000 Mile In-House Warranty. Nationwide Limited Warranty. 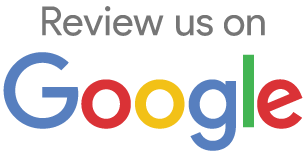 In the event you have a problem resulting from our repair, locally or on the road, you’re covered. See Store for Details. please return to our facility. If you are more than 25-miles (40km) from our facility, please call toll-free 1-877-230-0369 and you will be directed to the nearest Confidence Plus Network Facility. Precision Automotive & Transmission provides free roadside assistance with every service we provide. This 24-hour roadside assistance service is a complimentary benefit from Precision Automotive via Auto Value and remains in effect for 365 days from the date of the invoice it was provided with.